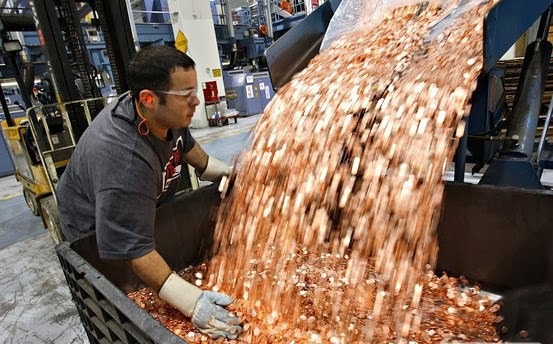 Samsung has just paid their fine to Apple - 1 billion dollars in 5c pieces. Good for you Samsung! I do love a small protest.